Compatible with iPhone X, iPhone 8 Plus, iPhone 8, iPhone 7 Plus, iPhone 7, iPhone 6s Plus, iPhone 6s, iPhone 6 Plus, iPhone 6, Samsung Galaxy S8, Galaxy S7 edge, Galaxy S7, Google Pixel XL, Google Pixel, Moto Z² Force Edition, and LG G6. The lowest price of Lenovo Star Wars: Jedi Challenges AR is P10,999 at villman. Star Wars: Jedi Challenges AR is not available in other stores at this time. 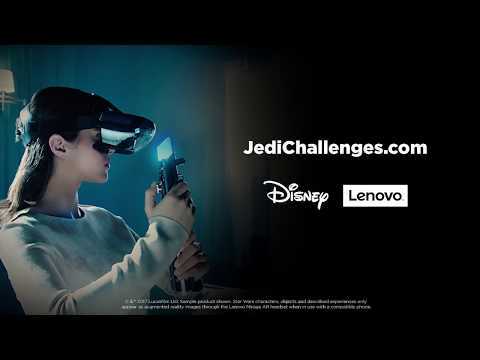 The latest price of Lenovo Star Wars: Jedi Challenges AR was updated on Apr 2, 2019, 13:06.